Seven more former Darlington students have filed lawsuits against the school, joining 10 other students alleging they were sexually abused by a former teacher from around 1977 to 1988. The lawsuits also claim that when school officials were alerted to the sexual exploitation of students by former teacher Roger Stifflemire — an English teacher of 20 years who left the school in 1994 — they concealed information and failed to notify authorities. "It was a culture that led to this kind of misconduct," said attorney Darren Penn, who represents the plaintiffs. Stifflemire is one of three individual defendants included in the lawsuits. Former student David Ellis and Alabama resident Frederick Marquette are also described as having been involved in the molestation of certain plaintiffs, according to the lawsuits. The lawsuits representing the 17 former students were filed June 1 in Oconee County, where the defendant Ellis lives. Last December, the lawsuit on behalf of 10 of the students was voluntarily dismissed without prejudice. But, attorney Penn stated at that time the plan was to refile the suit. “The goal at that time was to align the initial suits along with the additional seven plaintiffs with proposed changes to the state’s Hidden Predator Act,” according to Penn Law Group. The proposed changes to the Hidden Predator Act did not make it out of the General Assembly this year. The law group was pushing to have the law amended so entities could be held liable when they may be complicit in the actions of an individual under the organization’s domain. It also would have extended the age of when adults are able to still file lawsuits against those they say molested them as children. Penn said filing the lawsuits in Oconee County — the plaintiffs' choice — “reduces the risk of potentially having difficulties in seating a jury,” considering the standing of Darlington in Rome. "It's an icon there," he said. "It might be difficult to get a jury who doesn’t know anything about the school or the allegations." The seven additional victims’ identities and stories of abuse were known prior to the last case being dismissed, Penn said, and they were added to the suit when the decision was made to refile. In deciding to refile, he wanted to make sure any legal debates on the timing of the complaints being renewed did not come up. Typically there is a six-month window to refile a case when it is dismissed without prejudice, he said. 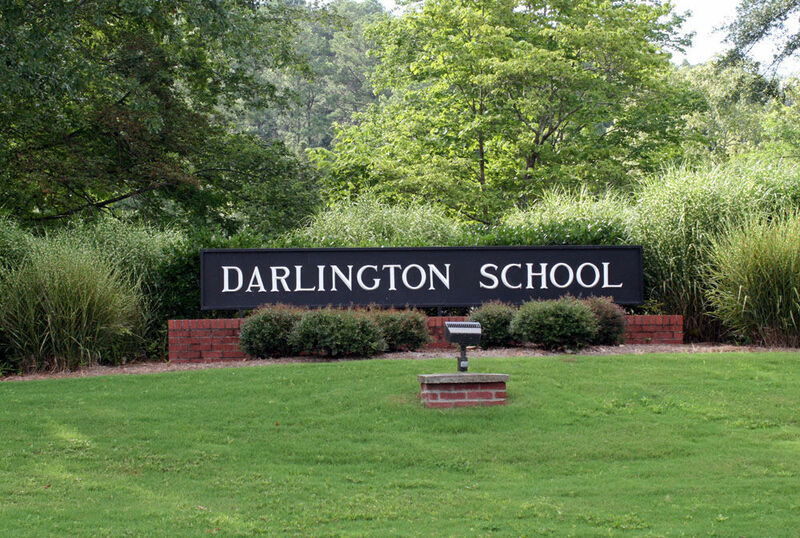 In a statement released Thursday concerning the allegations and lawsuits, Darlington Head of School Brent Bell said the school will reach out to the plaintiffs’ attorneys again, as they did last December, after the suits have been reviewed. He also said his “door remains open to anyone who has any information helpful to this process." All together, the former students are willing to speak with school officials about their cases, Penn said. The priorities for filing the complaints is for an acknowledgement of the abuse suffered by the students and ensure it never happens again, through the creation or continued development of policies, he continued. "We're not trying to close down a school,” he said. "We’re trying to make the school better." Penn said the defendants have 60 days from the filing date to respond to the complaints, likely a motion to dismiss as with the first case.